The biggest used paramotor group featured on facebook has over 10,000 members, started in 2012 it currently has at time of writing 13,400 users. Averaging 400 posts a month and attracting 1600 comments a month, its an active portal. 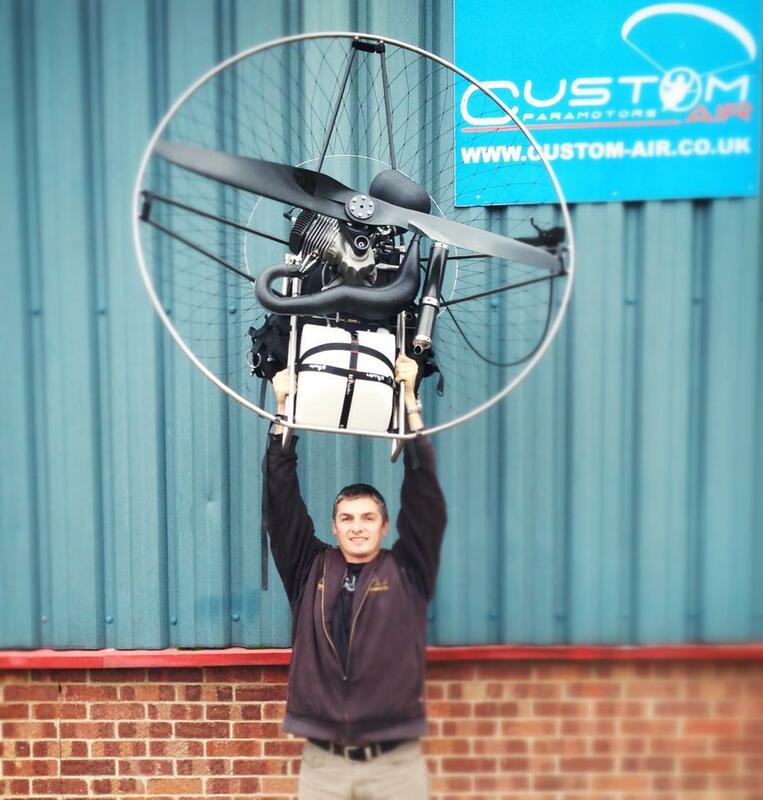 If you have a facebook account you to can join and view the Paramotor Things For Sale group with the link below, answer a few simple questions and you are ready to buy or sell your flying equipment. Don’t forget to mention ParamotorNews on the last question. Facebook groups in general are used widely by the paramotor ppg community as an excellent way to communicate and support each other. Their are many smaller groups to support many things from homebuilders to engine support to flying specific photography.